Bring clarity and comfort to patient care. 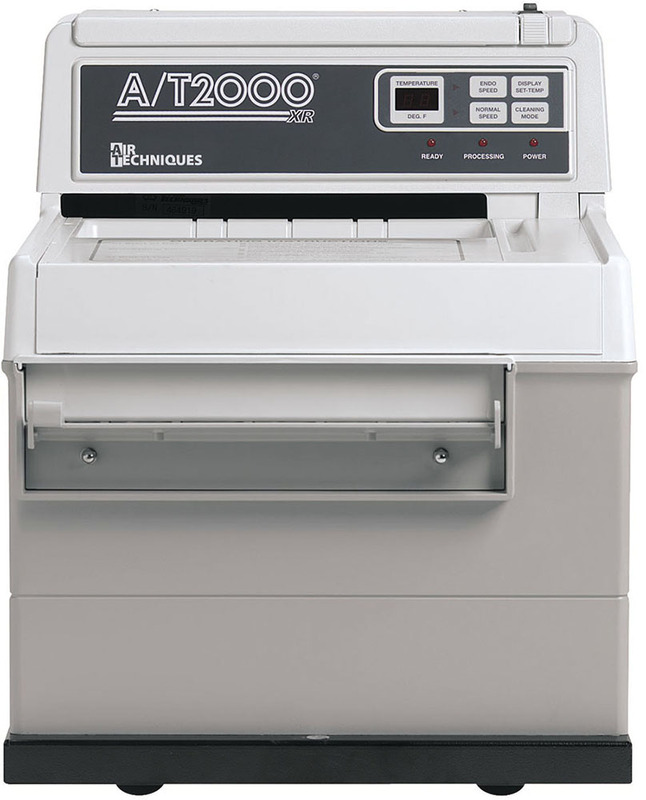 expecting their dental offices to be equipped with the latest in imaging technology. Dentists and their staff must rely on a partner that has the expertise of selecting the right dental imaging solutions for specific practice needs. With Henry Schein, you get the right technology – seamlessly integrated into your practice – and ongoing support to operate successfully. 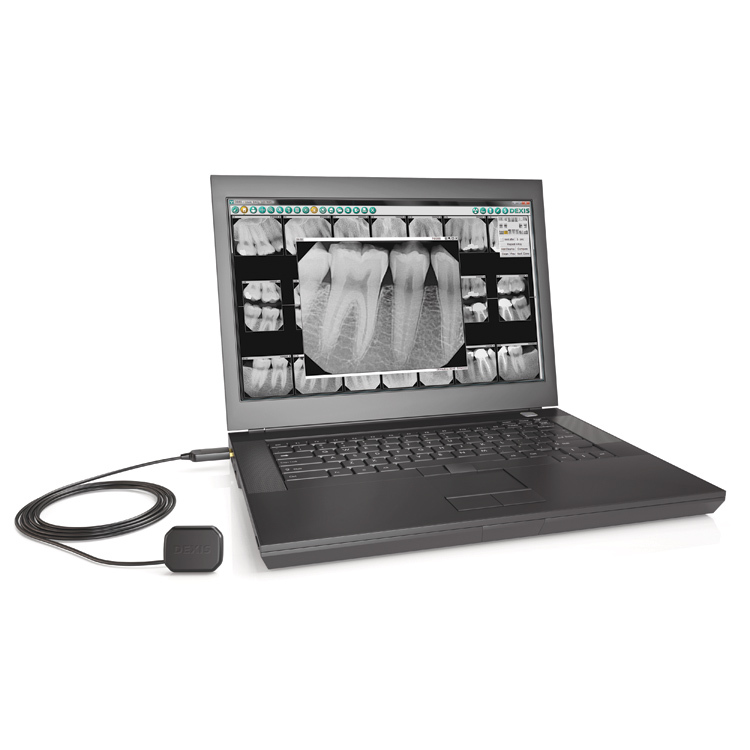 Take your practice to the next dimension with dental 3D imaging. CBCT imaging technology enhances treatment and contributes to increased patient case acceptance, which ultimately helps enhance patient care, workflow efficiency, and practice profitability. Buy New Sensors and Save! For a limited time, receive up to $5,000 in savings when you buy a new digital dental sensor from Henry Schein. 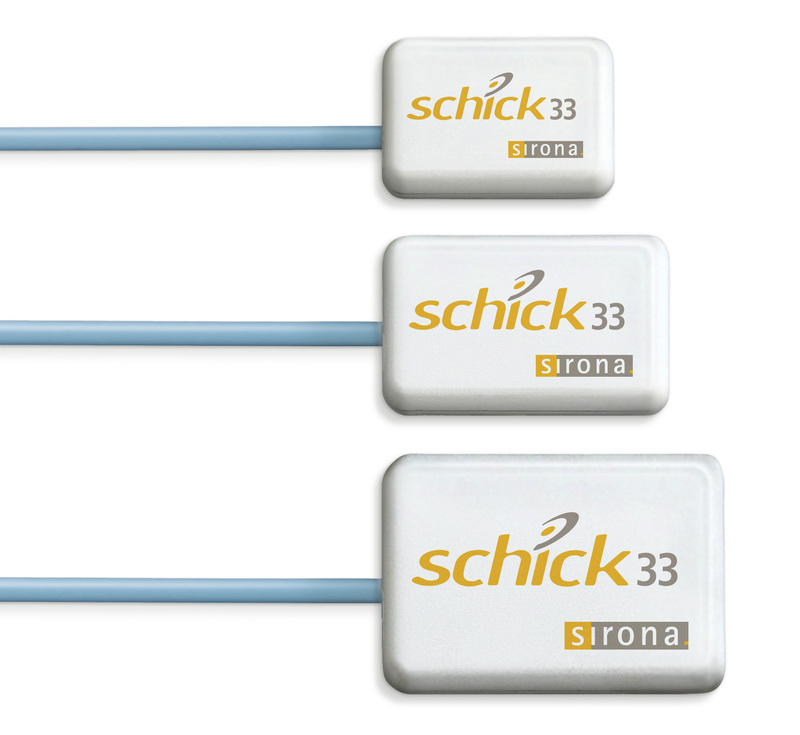 Click below for special promotions on DEXIS Titanium, Dentsply Sirona Schick 33, and ACTEON SOPIX2 sensors. 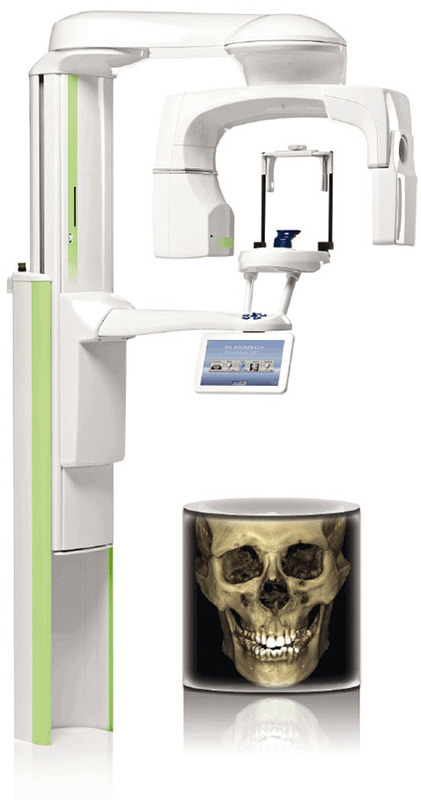 The X-MIND Trium from ACTEON is an advanced Pan/Ceph/CBCT. The Trium can grow your practice and meet all your imaging needs. The diagnostic ability of the Cone Beam is unbelievable especially when we are trying to determine the cause of discomfort. See how the latest software release expands control over viewing anatomy and treatment planning in 3-D.
Schick 33 provides image quality that can make substantial improvements to diagnosis and patient acceptance. 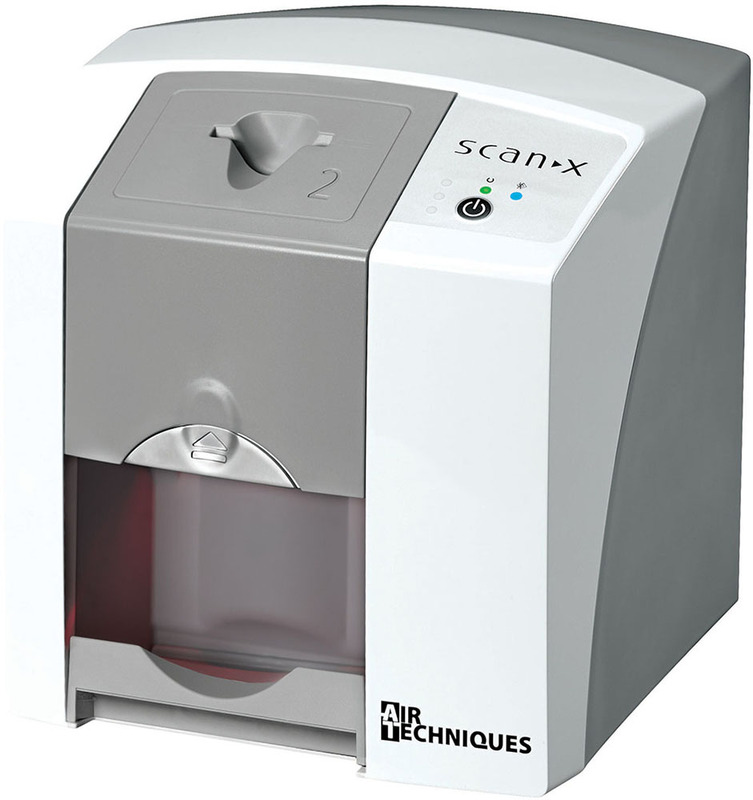 When a doctor decides to invest in 3D imaging, it’s typically for a very specifi c reason, such as implant dentistry. However, Dr. Patrick McGann is one of the many dentists who has learned that the KaVo cone beam unit, with its comprehensive diagnostic capabilities, is valuable in treating a far greater number of patient cases throughout his practice. Purchase any 2D upgradable Trium and get an acquisition PC at no charge. Orthophos® XG 3D with Implant Package now just $59,995. Orthophos® SL 3D for under $80K and bonus savings. Purchase any Preva model and receive a $250 rebate.